Elizabeth Warren is a member of the Democratic Union. She is the senior States Senator from Massachusetts. Formerly a professor at the University Of Texas School Of Law, she also has taught law at the University of Pennsylvania Law School and the famous Harvard Law School as well. 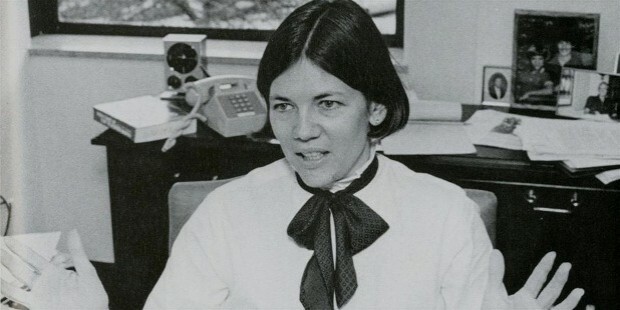 Before the advent of her political career, Warren was among the most cited scholars in the fields of commercial and bankruptcy law. Warren was born into a middle-class family on June 22, 1949, in the city of Oklahoma. She was the youngest of her siblings, with three older brothers. At the age of 13, Warren started working as a waiter at her aunt's restaurant in order to make ends meet. Elizabeth Warren was a brilliant debater. She was the star member of the North Classen High School debate team. While competing from high schools throughout the state, she earned the title of “Oklahoma’s Top High school Debater”. After winning the George Washington University scholarship, she got married and enrolled at the University of Houston. She graduated in the year 1970, and for the next year, she taught disabled children in public schools. Starting from 1970, for the next two decades, Warren taught at many universities throughout the country. All the while she was carrying out her research on bankruptcy and middle-class finance. Her academic career began at the Rutger’s School of Law-Newark. After a year or so, she moved on to the University of Houston Law Centre. She assumed the role of the Associate Dean of Academic Affairs. The following year, she taught at the University Of Texas School Of Law. All the while she had been an associate professor. After her time spent at the Texas School of Law, she became a full fledges professor. In 1985, she visited the University of Michigan, as a visiting professor. 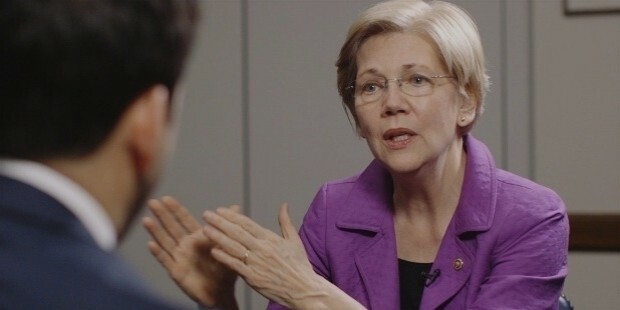 During her early career, Elizabeth Warren became a proponent of the on core research, based on the study about how people responded to law. Her work entailed analyzing of court records and interviewing of lawyers, judges, and debaters. This particular activity gave her a special distinction in the field of bankruptcy law. She became a rising star. 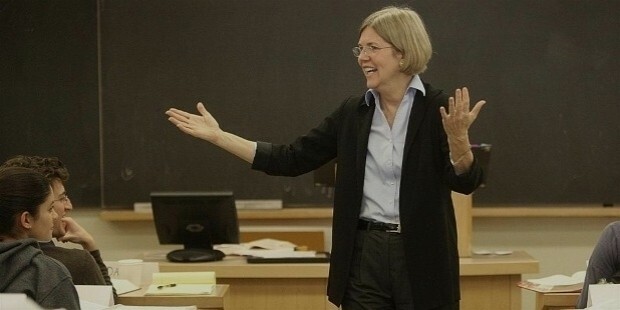 Warren then went on to join the University of Pennsylvania Law School as a full-fledged professor. Warren was handed over an imperative responsibility to advise the National Bankruptcy Review Commission, in the year 1995. She and the commission worked for many years to stop the legislation from restricting the consumer’s right to file for bankruptcy, but the campaign failed. In the year 2005, Congress passed the Bankruptcy Abuse Prevention and Consumer Protection Act, which cut off the ability of the consumers to file for a bankruptcy. 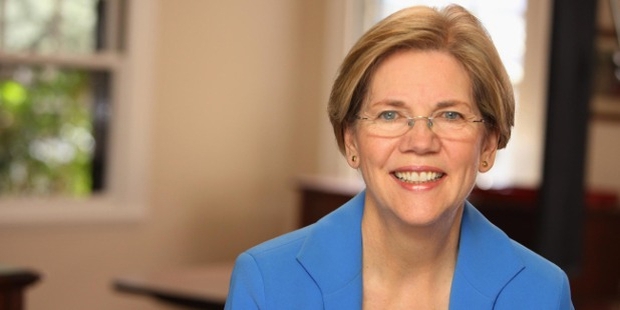 On the 14th of November, 2008, Elizabeth Warren was appointed by Harry Reid, the U.S. Senate Majority Leader, to become one of the five members of the Congressional Oversight Panel. This panel was generated to overlook and supervise the enactment of the Emergency Economic Stabilization Act. 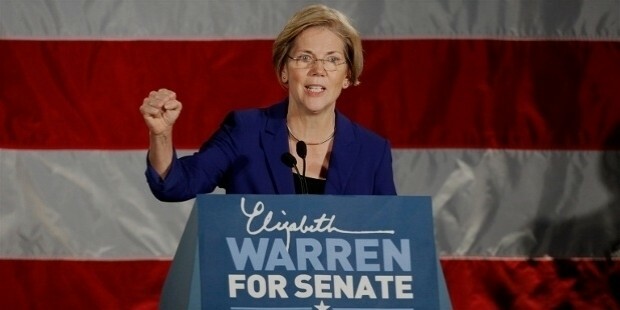 Finally, on the 14th of September, 2011, Elizabeth Warren revealed her intention to participate in the Democratic nominations for the year 2012. She ran unopposed and on the 2nd of June, she won the elections with 95.7% of the votes of delegates. Elizabeth Warren had a pretty rough childhood after her father had a heart attack. There were medical bills to pay. Her mother started working in the catalog department and she herself got a waiter’s job at her aunt’s restaurant. 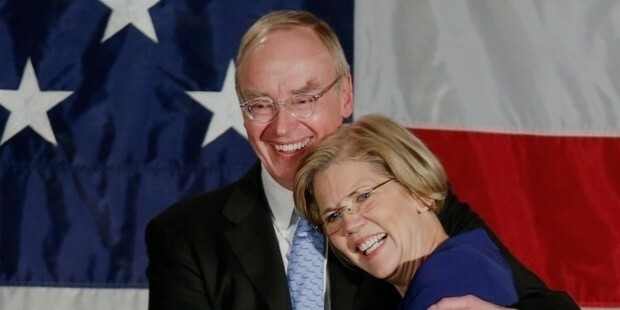 After getting her scholarship from the George Washington University, Warren married Jim Warren, who was a NASA engineer and her high school boyfriend. 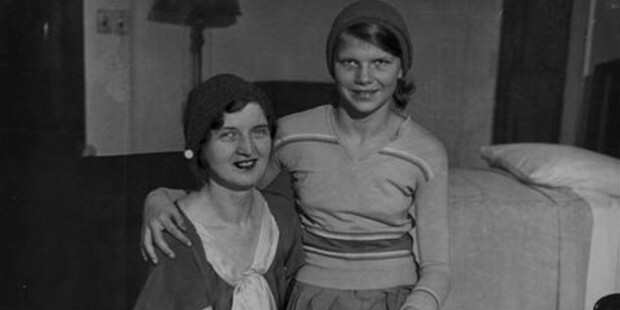 Jiim and Elizabeth divorced in 1979. In 1980 Elizabeth married Bruce Mann.